Come, let us sing for joy to the Lord, Let us come before Him with thanksgiving and extol Him with music and song! With a live worship feel and contemporary pop music sound these great new songs of worship will be loved by kids and adults, too, who desire to express heartfelt worship to the Lord! 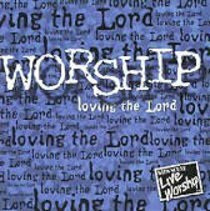 About "Worship Loving the Lord"